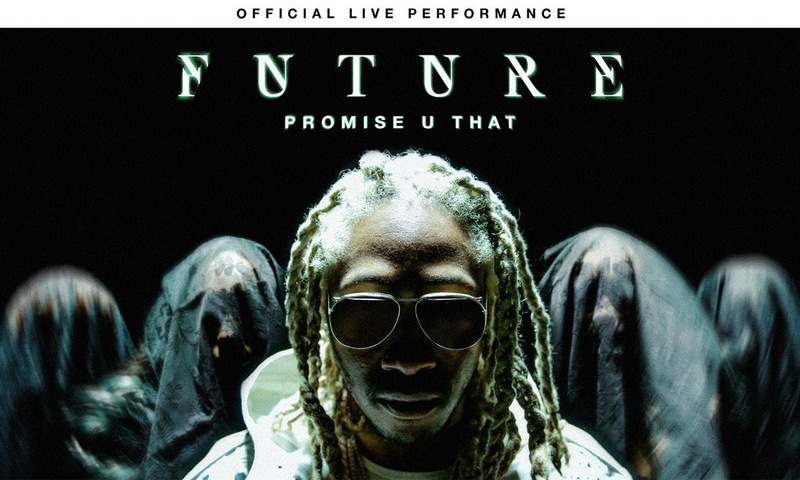 Vevo and Future have released new performance videos for “Promise U That” and “Call The Coroner” in support of Future Hndrxx Presents: The WIZRD. The live performance series is a very special Vevo feature that connect artists to their audiences at scale. 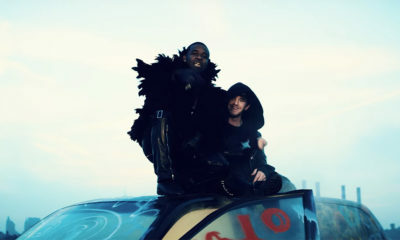 Through close collaboration with the artist, Vevo creates visuals to give fans a unique take on the original songs. 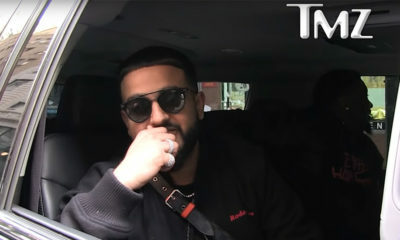 Lorde, Khalid, French Montana, Alessia Cara and Miley Cyrus have all worked collaboratively with Vevo to produce new and original, visually stunning video content offering fans a different retrospect on their music. Known for a uniquely fluid and melodic yet mumbling vocal style, Grammy-winning rapper Future busted out of the South at the dawn of the 2010’s with a flurry of mixtapes, high-charting albums, certified platinum singles, and contributions to several other hits as a featured artist. After he scored his first commercial hit via a guest spot of YC’s “Racks” (2011), Future quickly became a key factor in Atlanta’s grip on the Billboard charts, often with the support of the likes of Metro Boomin, Mike WiLL Made-It, Sonny Digital and Southside. His most recent record, Future Hndrxx Presents: The WIZRD, has become his fifth solo chart-topper (and sixth overall), that featured appearances by Young Thug, Gunna and Travis Scott. “Promise U That” and “Call The Coroner” are streaming now, and be sure to keep up with exclusive content from artists all over the world on Youtube.com/Vevo. The performance videos were directed by Kyle Goldberg. Check them both out below. You can follow @Future on Instagram.